We are family owned and dedicated to producing elegant and appealing Pinot Noir and cool climate aromatic white wines from Central Otago, New Zealand. Here at Ata Mara, we strive for excellence in our wines, tending the vines carefully to produce the best expression of our vineyard every year. Every season is different and our vines react differently each year, not only as they age and express more individually of our site, but also because of the weather each season brings. Some seasons start hot and finish cool, others start cool and finish hot and others are up and down all season. It makes for exciting winemaking and because we are a single vineyard producer, exciting wines that really reflect in the bottle, the characteristics of each vintage. 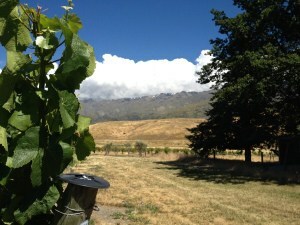 Central Otago wines are different! The region enjoys a continental climate with hot days, cool nights, low humidity and lots of sunshine. This, combined with low fertility gravel based soils makes wonderfully expressive wines. The region is visually stunning! It offers all the best for which New Zealand has become renowned; mountains, lakes, open skies, a clean, clear environment and endless outdoor. 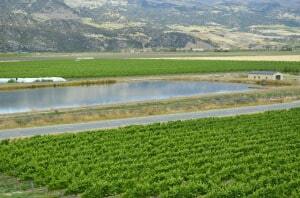 Added to this are the fabulous wines Central Otago is famous for. 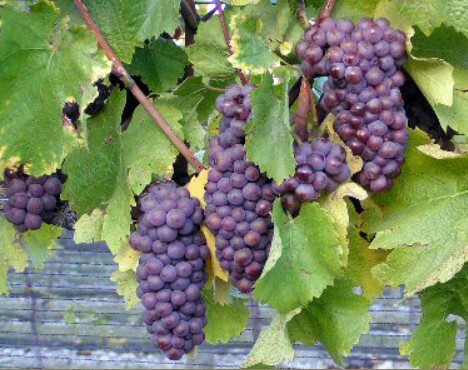 While Pinot Noir takes centre stage, the cool climate white wines - Pinot Gris, Chardonnay, Riesling and Grüner Veltliner are also superb.